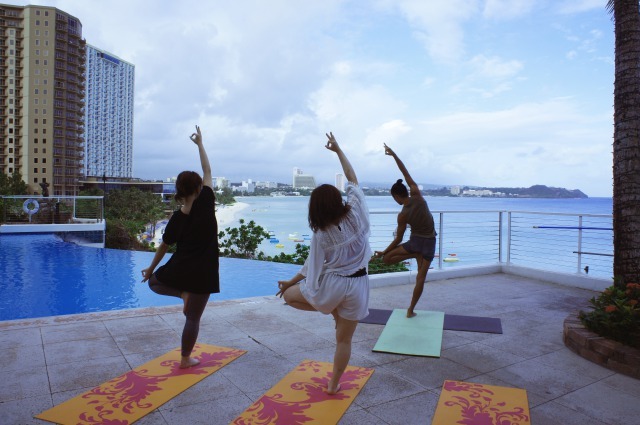 Book directly with us from our official website, and get free Yoga class! You can join above classes as many times as you want during your stay! -We will issue special coupon upon check in. 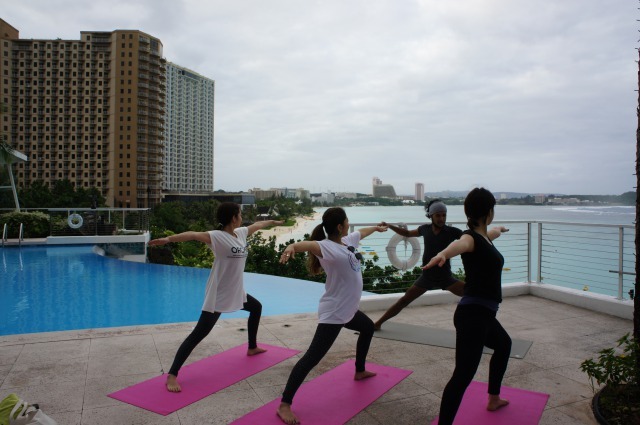 Please make yoga class reservation at the Guest Service.